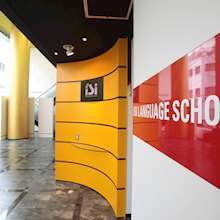 For students aiming to enter Japanese higher education, ISI Language School is perfect for your goals. With two different university preparatory courses, students will be well prepared to tackle university entrance exams. Even if higher education isn’t your goal, this school offers many other elective courses! This school is of Medium-High Intensity which means that they teach material at a very efficient pace. In general, you can expect to study daily for about 2 hours outside of class, depending on your level. 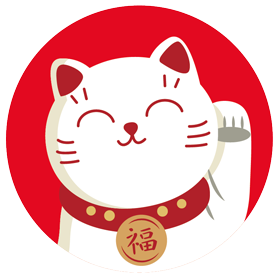 So if you're someone who is serious about Japanese and committed to learning quickly yet still want some free time, this school could be right for you! ISI offers a wide range of elective courses, plus specialized courses, such as, a top university preparatory course. 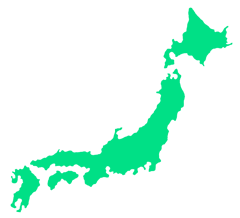 You’ll be able to get the education that you need in order to prepare for your future in Japan. Mix and mingle with your fellow students or do some last minute studying in the student lounge. Ikebukuro is one of Tokyo’s many city centers that is popular amongst locals, much like Shibuya and Shinjuku. Located on the Northwestern part of Tokyo and conveniently on the Yamanote line, Ikebukuro offers tons of entertainment, shopping, and dining options. Ikebukuro is also a lesser known center for otaku culture, with many anime and manga shops, plus cosplay related events. Sunshine City is the big shopping center that highlights the entire area where many young locals go to hang out. With a planetarium, an aquarium, and an amusement park inside, it has something for everyone. Known for its close proximity to Waseda University, Takadanobaba is largely a student-oriented area. Everything in the area is catered to a student's lifestyle. You'll find many affordable, but delicious places to eat and drink. Karaoke, bowling, darts, bars, you name it, this place has got it. Best of all, the main point of this area is affordability for students. If you make your way over to Waseda University, you can take advantage of their facilities even if you're not an enrolled student. You can sit and study in their buildings or head over to their cafeteria for a bite to eat. It's a great place to make some friends at one of the most prestigious private universities in Japan. This course includes standard lessons, JLPT and EJU preparation, various elective classes, and cultural activities throughout the year. In this elective class, you’ll practice speaking and listening to increase your overall verbal communication skills. 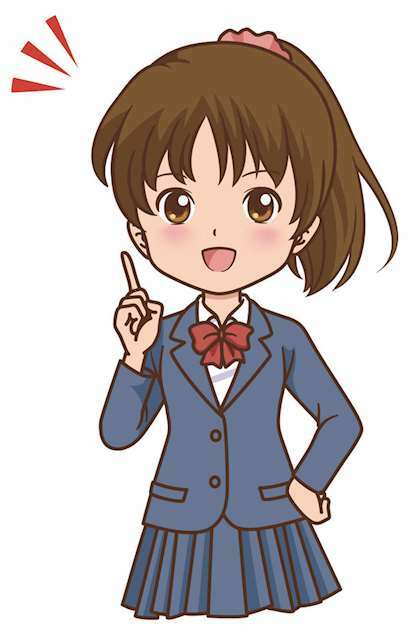 Study proper business Japanese and etiquette. This class is perfect for all students, especially those who are looking for full-time employment in Japan. Note: The total course costs in these charts include class time, staff guidance and some school activities. Study materials and textbooks are also included, both for short-term and long-term students.